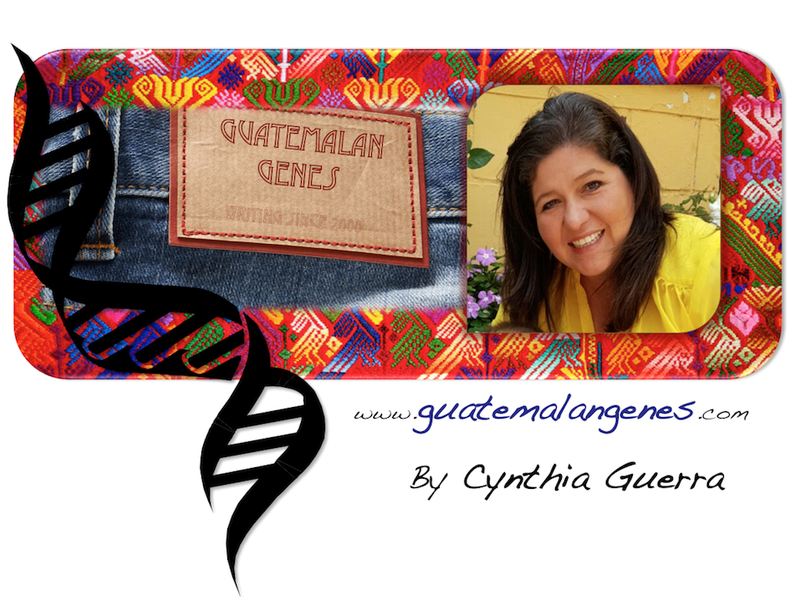 Guatemalan Genes: HAPPY NEW YEAR! The year 2009 was a tough adoption year for us because Alex has struggled in his life. I thank God that he led me to write this blog because being a part of all of your beautiful adoption stories and lives gives me hope that WE SHALL OVERCOME! I love to hear from you but I know you are busy to always be commenting so I changed the 'reactions' buttons to, I want more of this, and I LIKE IT to make it easier to leave your "I was here" mark. Also feel free to keep emailing me and contacting me through blogger or Facebook. Hey... I know what you mean. It's always nice to know we are not alone in our struggles. Blessings to you and prospero año nuevo! I read blogs on google reader so I rarely comment but I love reading your blog. Thanks for taking the time to share about Guatemala. Thank you so much for this blog. You have no idea how wonderful it is to read about what is actually going on in Guatemala right now and seeing your pictures-it is great!! I love reading about how you blend traditions. Thanks for keeping us all in touch!! Happy New Year! I just found your blog and it is one of my must reads. I also read it to my son whenever there is a new post. He always enjoys hearing about Guatemala where he was "borned" as he says.